One of the most purchased items for gifts this year were electronics. Did you receive something electronic and have no idea how to use it? 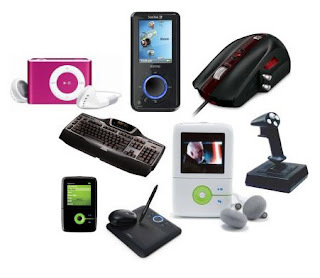 On January 5th at 7pm, the Hunter Library will be holding a class that will teach you how to use these electronic gadgets and devices! Bring your items and ask questions!